← Can I Trust Again? Or…Too Much Damage? Shall I go or stay when my husband is still with the other woman and is planning to meet her again? I’m not sure it’s an issue of “Should I stay or should I go?” It’s more a question of “What’s going to be my strategy? What am I going to say? What type of affair is it?” For example, if a person says “I fell out of love with you, I’m in love with someone else, and I’m going to continue this relationship,” you may be looking at Affair #4: I fell out of love…and just love being in love. First of all, you need to know that that relationship is temporary. It’s not going to last forever. One strategy is to back off and let that relationship die if you have the personal power to be able to do that. The other strategy is to be able to contextualize and say to this person “Where are you headed? You realize that this is probably temporary? Most people who are in this type of affair do realize that those type of feelings, that type of being “in love” is temporary and a part of them knows that. So you can begin contextualizing or beginning to put the affair in the framework of “This is not going to work and you know it. What’s going to happen when everything falls apart for you? You may end up with nothing. And what is that going to be like for you?” So it’s confrontive contextualization of the circumstances of that relationship. So saying “Should I stay or go?” is probably a question that a person is probably not ready to answer at this point in time. 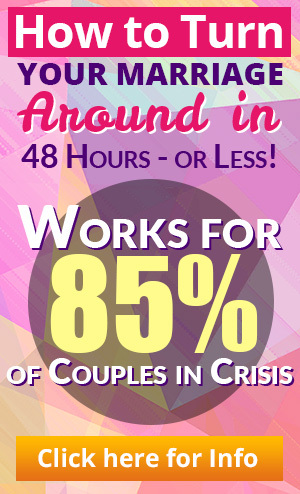 You first of all need to identify the type of affair, explore different strategies that you would use, evaluate the outcome, evaluate the responses and along the line it will begin sinking that this is either going to work or this is not going to work. And so it’s a process. Again I say it takes six to eighteen months to work through this if you can use some of these techniques and if you don’t, if you just kind of flail at it it’s going to take a lot longer. 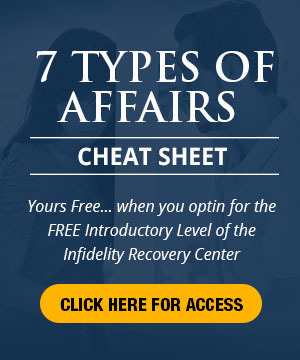 Infidelity is very, very complex, very, very complicated and so it’s not a simple question of “Should I stay or should I go?” It’s much more involved and if you care about your husband, you care about yourself, you care about your family, you’re going to be asking a lot of difficult questions. It’s not going to be easy but in the long run it’s going to be the best route for you to take. This entry was posted in Dr. Huizenga's Blog Posts, Emotional Distance, Emotional Infidelity, Infidelity Coaching, Infidelity Marriage, Infidelity Pain, Infidelity Reasons, Rebuilding the Marriage or Relationship, Signs of Infidelity, Surviving Infidelity, Types of Affairs and tagged cheating husband, cheating spouse, dealing with the affair, stay or go, Surviving Infidelity, Types of Affairs. Bookmark the permalink. One Response to To Stay or Go?